Make your special day even more memorable! 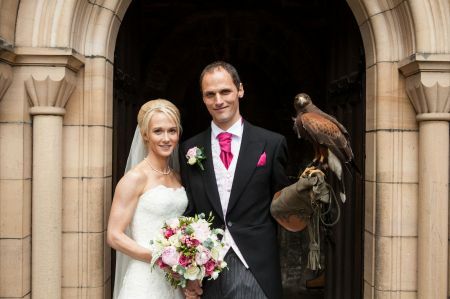 Have a Bird of Prey swoop down the aisle delivering your wedding rings just when they are needed. 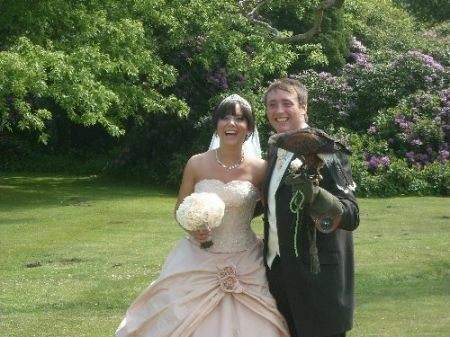 Then entertain your guests with a stunning Falconry Display. With over ten years experience in delivering wedding rings we can guarantee your day is a success. All tuition and instructions are included in the package. We can if required, cater for your marriage theme, i.e. Medieval. View our wedding Ring Delivery photographs in the gallery. Prices start from £350.00 for ring delivery or £500.00 to include ring delivery plus flying display. A booking deposit of £100 with the balance paid on the day are our normal terms. 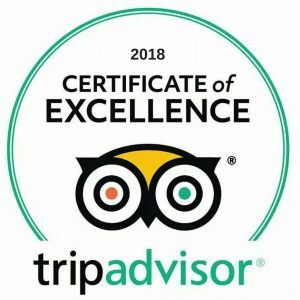 Some venues we already have working relationships with include; Langley Castle, Slayley Hall, Linden Hall, Matfen Hall, Dalmahoy Hotel, Woodhill Hall. We cover Scotland, Northeast and Northwest England, further by arrangement.